Thank you JaM Cellars for sponsoring this post. 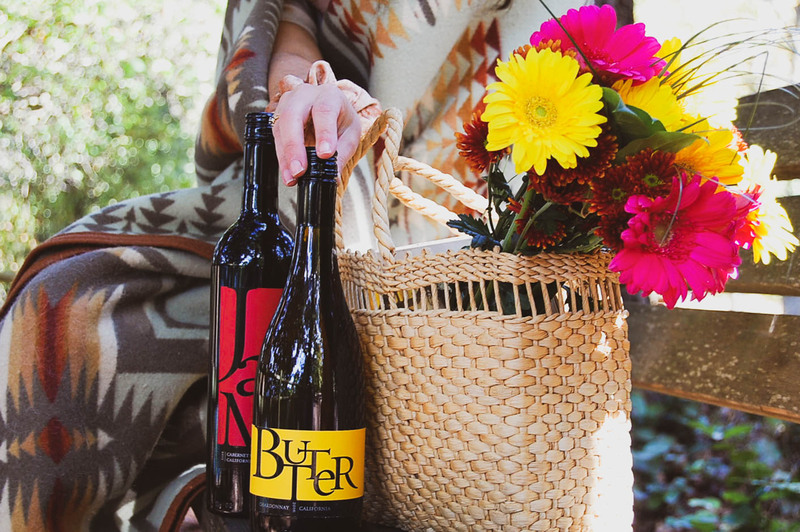 Looking for JaM Cabernet and Butter Chardonnay near you? Check out their easy-to-use Store Locator! Just pop in your zip code and the wines will be waiting! Can you believe tomorrow is the last day of Summer 2018? I can hardly believe it! It seems like just yesterday my hubby and I were departing for our honeymoon in the Greek Islands as summer began. Now, Autumnal equinox is on the horizon and there is just one sunset and one sunrise to mark the start of Fall. 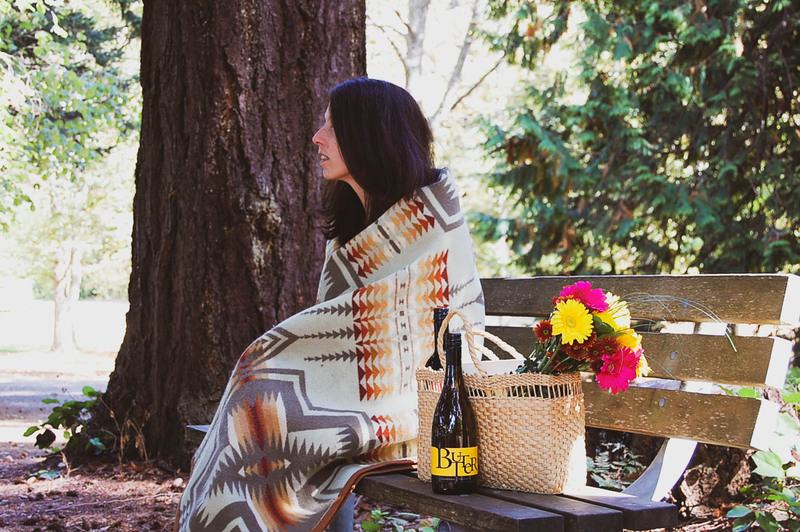 For one last fleeting Summer adventure I headed out for a Pacific Northwest walk in the woods with JaM Cellars. Spending time in nature is always on my #SummerBucketList. I find such inspiration away from the cement world because, really, nature is the original designer and the perfect spot for creativity. Thank you JaM Cellars for sponsoring this post. 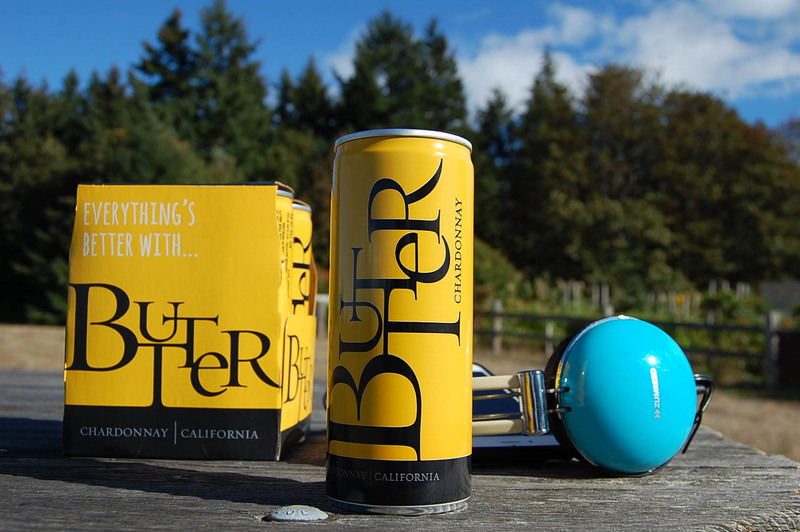 Find ButterCans by popping in your zip code in the JaM Store Locator! It's that time of year when the sun is shining, the air is beginning to get crisp and dressing in layers is key. The end of summer and beginning of fall is a beautiful time of year and one of my favorites in Seattle. Saturday is Autumn equinox and while I have to admit I'm a tiny bit hesitant to wish the season of heat and sunshine away, I am also looking forward to what the next season will bring. I particularly love this time of year for exploring my own City. Summer brings the crowds, tourists and hot weather. Yes, in fact Seattle does have a hot summer! This year we had a record breaking heat wave and many days in the upper 80s and 90s! End of summer means the thinning of crowds and cooler temperatures for escapades. Whenever I decide I want to head out on an exploration, whether it be for just a few hours or a full day trip, I like to make a play list to go along with that adventure. I'm a huge music lover and enjoy a range of genres from 70s folk to 90s hip hop. 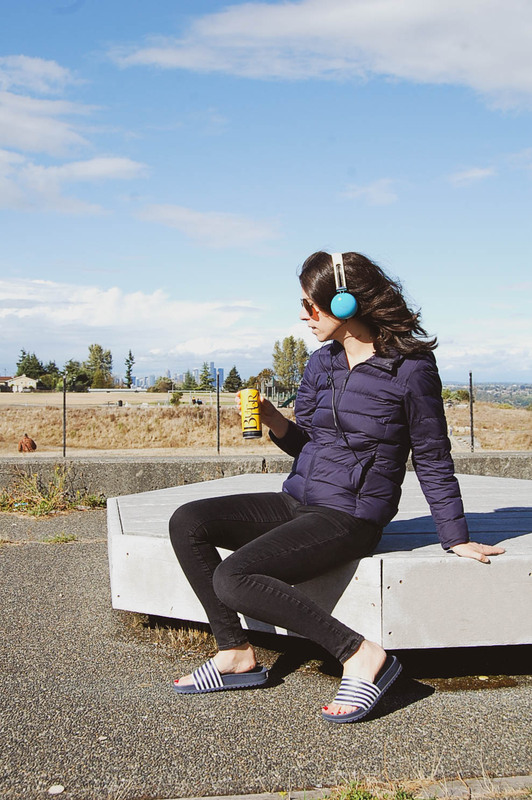 Today, I'm excited to share with you my Essential End of Summer Playlist that pairs perfectly w/ Butter Chardonnay, more specifically brand new ButterCans from JaM Cellars, as well as any fleeting days of summer adventure! New York based Designer Ulla Johnson (born and raised in Manhattan) is one of those designers where everything she designs turns to a piece of clothing out of your dreams. Raised by archeologists, her style is inspired by the global travels of her childhood and the streets of New York she knows so well. Beautiful prints, detailed embroideries, natural fibers and fine tailoring are what you can count on when adding a piece of Ulla Johnson to your closet. 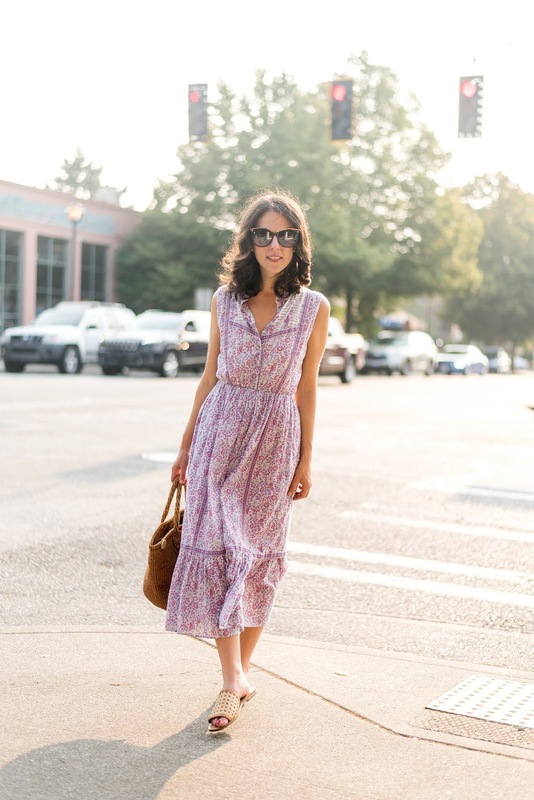 Think luxe bohemian, breezy yet refined, silk and cotton dresses that become instant closet classics.